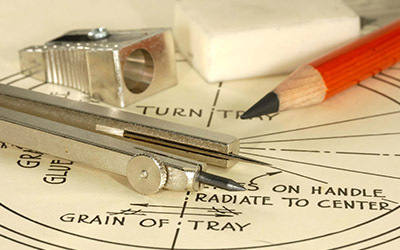 Our draftsmen study the designs given by the engineers and architects of your residential or commercial construction project and make the shop drawings accordingly. They focus on each & every detail to deliver the exact design and model that our clients expect and also provide suggestions for improving your initial plans. The shop drawings are prepared with the popular computer programs to ensure workability and dependability.